After three months of silence, Activision has finally revealed the Call of Duty: Black Ops 4 Blackout Beta start date. All fans that want to check out Call of Duty’s new battle royale mode should expect the beta to drop September 10 on PlayStation 4. 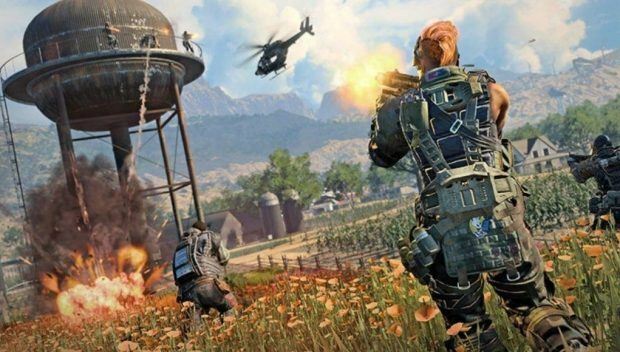 According to the announcement of the Call of Duty: Black Ops 4 Blackout Beta rolling out early September, PlayStation 4 will be the first console to get access to the new mode on September 10th, with PC and Xbox One following after that. No date has been set for the latter, so we expect the Beta to roll with a similar pattern to the one for the multiplayer mode, which sees Playstation 4 getting a week before PC and Xbox One. If you want to partake, all you have to do is pre-order the game and you will be handed immediate access to the Call of Duty: Black Ops 4 Blackout Beta, which for now is private. As a Reddit user revealed, the game files from this weekend’s Private Beta will be updated for the upcoming Blackout one, so there’s no need to download the full game again. As the trailer included in the announcement reveals, you will be able to play solo, duo or in a squad, much like how it already works in Fortnite and PlayerUnknown’s Battlegrounds. We are still short on information about Blackout, however, a few locations have been revealed including iconic maps from previous Black Ops titles. 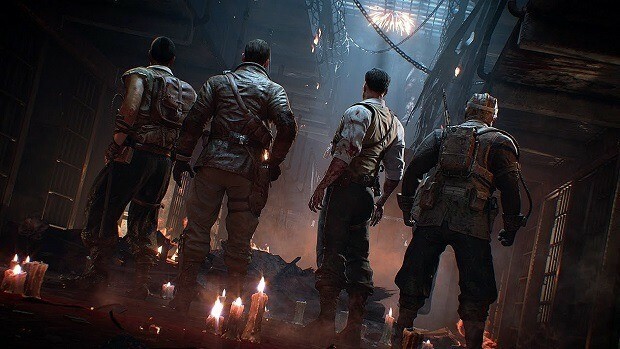 Call of Duty: Black Ops 4 has recently received a new trailer as well, revealing more information about its locations, items, and characters which are dropping into the mode from previous titles of the series. Black Ops 4 Battle Royale mode is a day-one affair which means players will have access to the mode right from the get-go. Call of Duty Black Ops 4 is releasing on PlayStation 4, Xbox One, and PC on October 12. Until then, here’s everything you need to know about the new mode before the Private Beta starts next month. 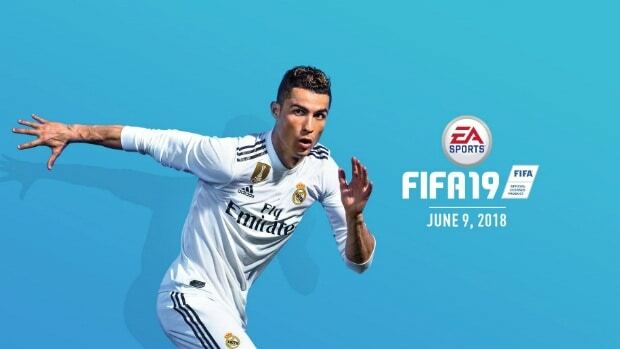 FIFA 19 Facing FPS Issue On PC, Drivers Issue? Was the Black Ops 4 Blackout Beta Netcode Worse Than Fortnite and PUBG?